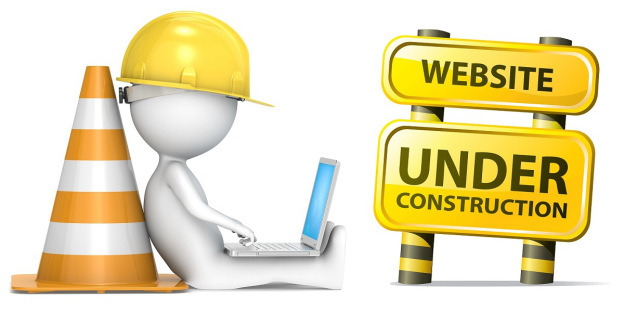 We are currently under construction. The photography section will be available come January. Please enjoy the design section.